Week 2 UNOFFICIAL standings for the SWFUSBC Men's & Women's Tournament is now uploaded. Big congratulations to Tonia Richards 289 game (Women's Tournament) and Andy Cox 297 game (Men's Tournament). The final standings for the 2019 SWFUSBC Youth Tournament is uploaded. Congratulations to Cydnee Whiteleather for 298 Game and 732 Series!!! Great Job!!! 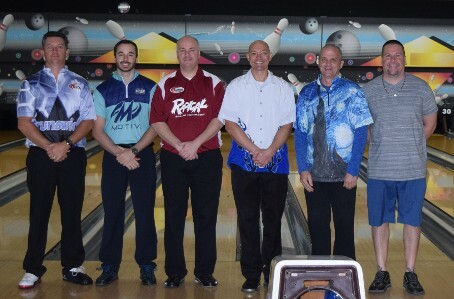 Here are the finalests for 2019 Singles Scratch Tournament! At Southwest Florida USBC, Inc. we know your free time and leisure activities are important. We offer a diverse range of services to meet the cultural, entertainment and recreational interests of our bowlers within the Southwest Florida area. Whether you are looking to meet new friends or just get away from it all Southwest Florida USBC, Inc. can help. Shed the stress and worry of everyday life and enjoy a fantastic time. Contact Southwest Florida USBC, Inc. today.